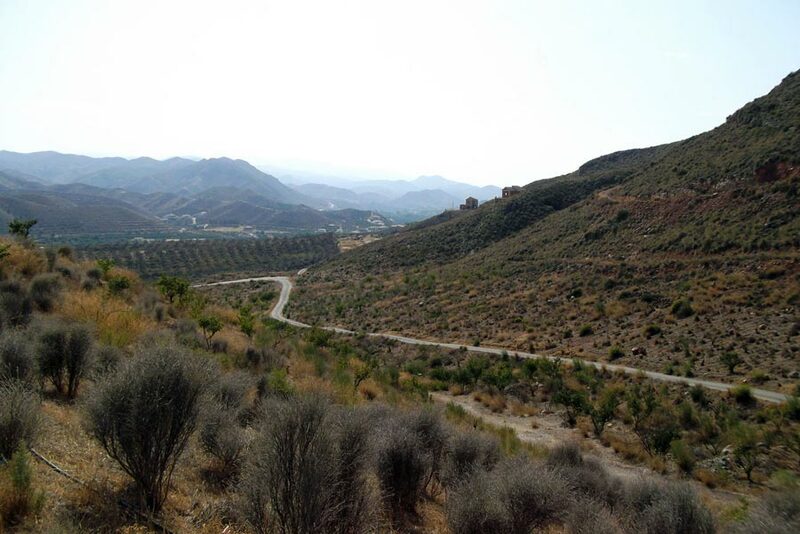 The best and most adventurous way to explore rural Andalucia is on two wheels! 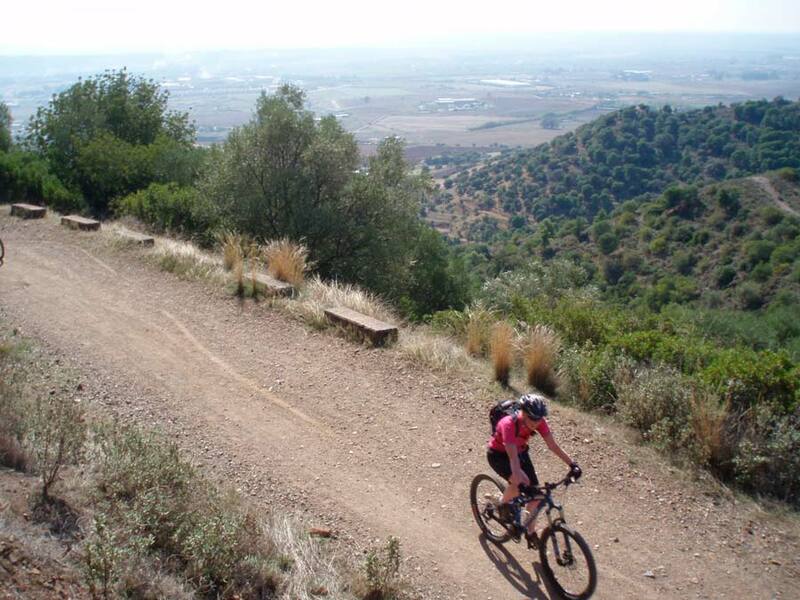 We have a variety of biking routes suitable for any age, abilities and fitness.The area offers superb biking: from gentle trails for riders of fresh experience to climbs and long descents in technical tracks.This part of Andalucia has a reputation for having some of the best tracks of Europe! 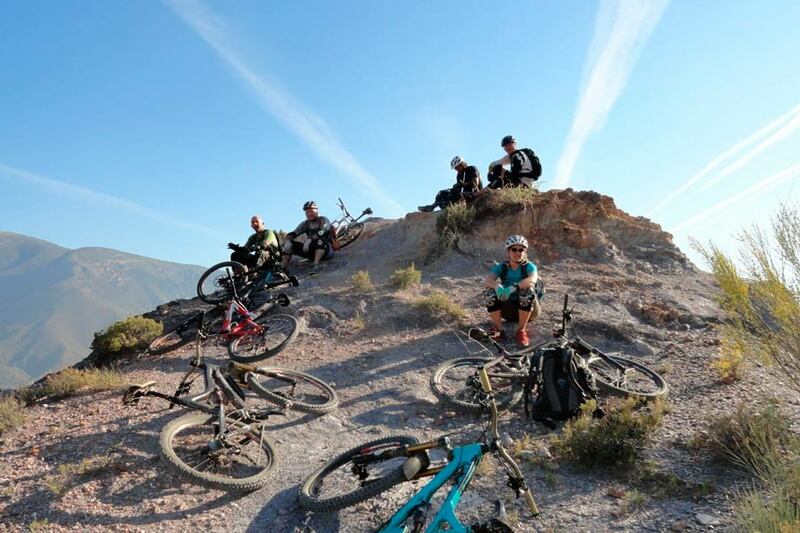 We always try to choose rides to suit your ability but also make sure that you are going to have a great time without to much struggles.Guided mountain biking give you plenty of time to fully explore the hidden valleys and mountain pathways which stretch across the countryside for miles.Enjoy visiting traditional white villages along he way, like Canillas de Aceituno, Competa, Frigiliana and Torrox Pueblo all surrounded by fantastic mountain scenery. 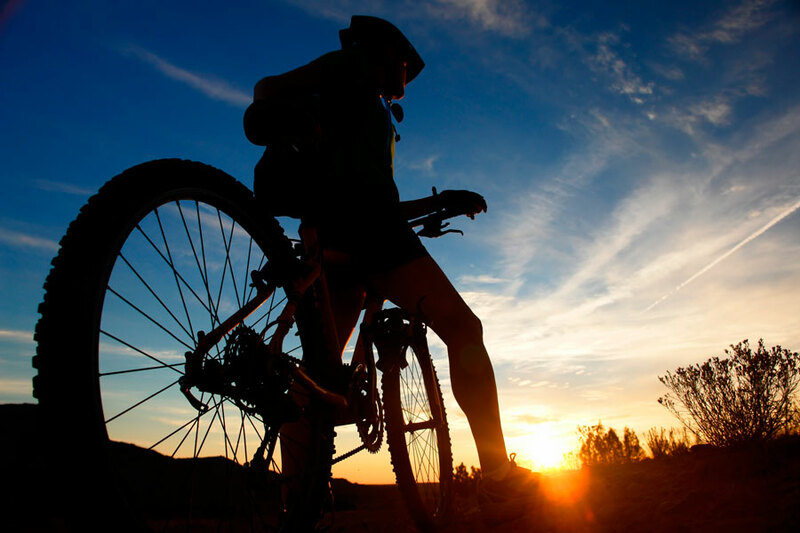 We specialize in easy, gently paced riding with the opportunities to stop admire the view, rest, take some photos but also immerse yourself in the sights, sounds and smells of the countryside whilst riding. With stunning views over the coast the scenery is absolutely breathtaking. 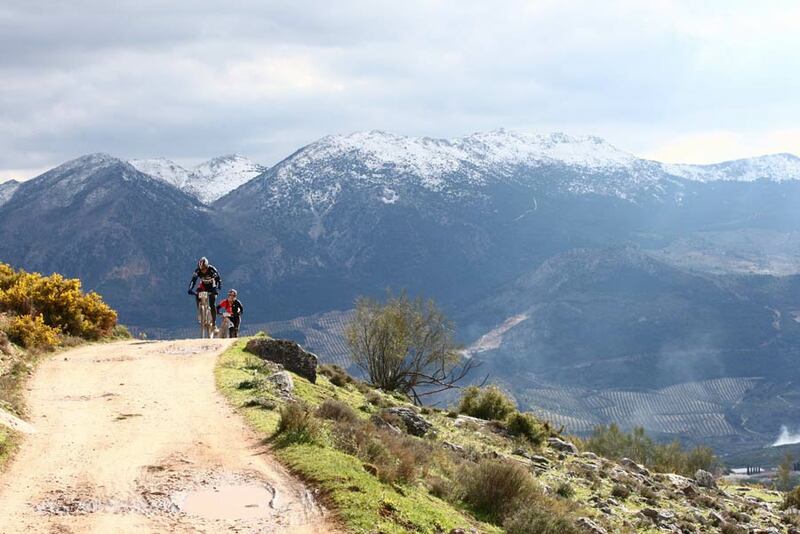 From the top you will be able to have a 360º view on the beautiful and wild Andalucia. 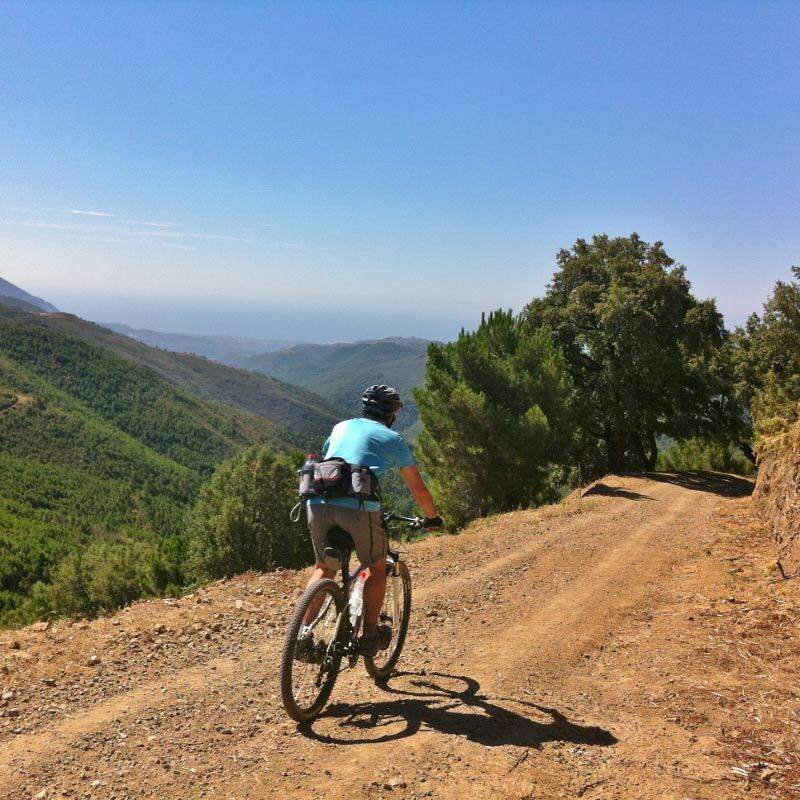 Combine this with the wonderful weather, over 300 days of sunshine, and you have the perfect location for all year round biking. Why not enjoy a healthy and active day that is good for your mind, body and soul, environmentally friendly and a great fun!?! It is the perfect activity that would give to your holiday a special touch. 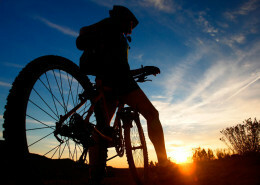 Transport to the cycling spot is included in the package and we expect a minimum of 2 bikers.